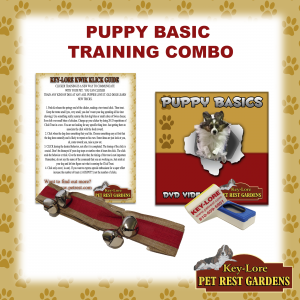 This Combo includes Puppy Basics DVD, Clicker (Assorted colors), Clicker Tips, Hanging Door Bells (for potty training) Colors may vary. These rolled nylon training collars are made using a heavy duty polyester braid with a cushioned comfort core, providing a safe humane way to train your dog. 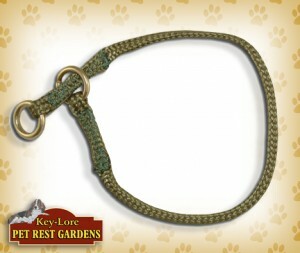 They are also made of heavy duty polyester braid with metal o-rings, The best part is they are washable! Available in several sizes. Colors may vary. It is very important to consult with our trainer before purchasing a collar. 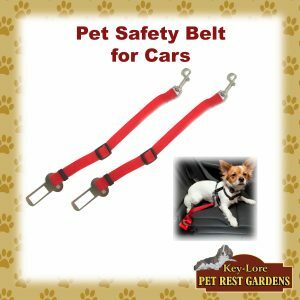 This dog seat belt is a pet restraint device designed to help protect you and your pet while traveling in an automobile. Just click it into a car’s seat belt buckle receiver and clip the snap hook to your dog harness, and you’re good to go! The dog seat belt prevents your pet from distracting or jumping on the driver, and from roaming and pestering passengers. Your pet is then restrained to one position in the vehicle and can only move a specified distance, designated by you, laterally closer or further from a window, in the front or rear seat. Extends from: 20″ in. to 30″ in. 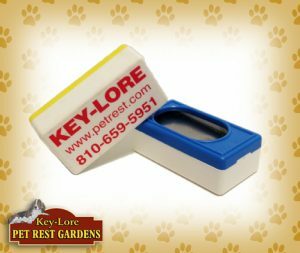 Key-Lore Clickers are the rugged, long-lasting variety, but you should always have several Dog Clickers on hand. Many dog training experts in positive motivational training methods utilize clickers as a secondary reinforcer. 2 assorted color clickers and clicker training tips are included. 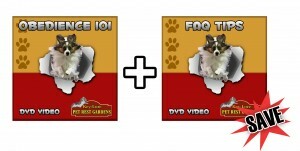 You can buy both and save money, both DVD’s at the low price of $24.99, both fantastic DVD’s cover a wide array of topics and step by step videos to help aid you and your dog during your training time.